Exemptions are available for any forest species that are defined or designated as a pest in a Pest Management Strategy implemented by a regional council, or species that are listed as a tree weed species under the Climate Change (Forestry Sector) Regulations. 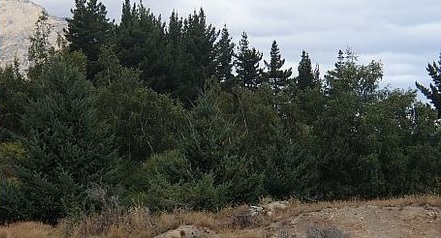 The most common tree weed species are Douglas fir, Contorta or lodgepole pine and Scots pine, however there are many other species listed as tree weeds. If you have areas of exotic tree weeds that you would like to deforest, a tree weed exemption, if approved, means there will be no deforestation liability generated. The funding round is open until the end of 2017.